If you are dreaming of wedding venues with that Chicago vibe, you are in the right place. Molly Kight of Company 251 told us some amazing stuff about planning a wedding at your dream wedding venue. Below, you can learn all about it. Hi! 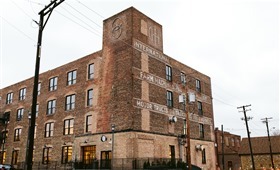 I am the Events Manager for Company 251, one of the brand-new luxury wedding venues in Aurora, IL. I have the privilege of being a part of each couple’s wedding planning, from their first inquiry to their sparkler send off. 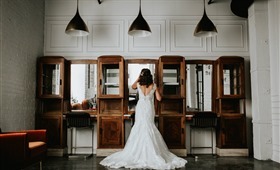 In not so many words, I am your go-to-girl at Company 251, here to help select + coordinate the most talented vendors, walk you through the ceremony, + ensure that what you envisioned when tying the knot, comes to life. I love for those who I get the opportunity to work with to know that I am on their team + am here to make wedding planning as easy + fun as it should be! Let me worry about the day of details + they can worry about memorizing those vows. Our team here at Company 251 knows the best tips + tricks to weddings at our space, so trust that we have your best interest in mind! What are the most common questions that couples ask about wedding venues? Couples that come in ready + full of questions makes my job that much easier! Most of the questions fall into the catering aspect of things, as we have our own in-house catering! Next, after food + bar questions come, rental times, any limitations on extra decor (none! ), + any vendor restrictions (also none, take your pick!). A majority of our couples want to make sure they can add their personal touches to space, + we encourage it because wedding venues are meant to be personal! 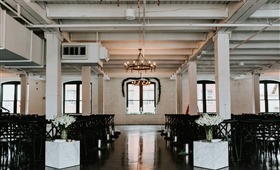 First + foremost, we’re revamping the suburb wedding scene with a non-traditional city loft aesthetic. 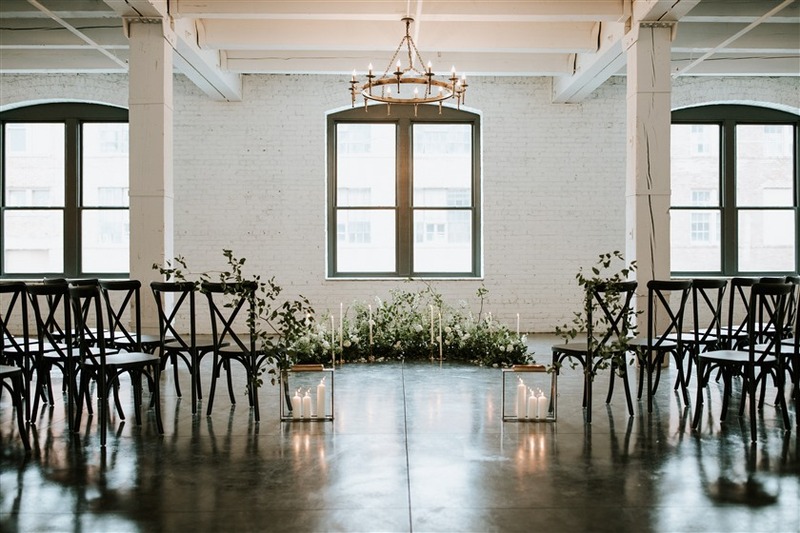 With all of the suburb amenities, such as local hotels + parking, Co. 251 embodies the Chicago minimalist wedding venues vibe with exposed brick, large windows, custom lighting, + outdoor patio. Additionally, our next biggest seller comes with our exclusive, in-house catering! As our parent company, Moveable Feast & Co. sticks with the non-traditional feel with organic, farm-to-table selections that leave your guests wanting more. Our catering director is with you throughout the entire process as well, here to help you narrow down your choices + select what fits your vision best. What is the most unusual wedding you had at your venue? I would exchange the word usual for unique, + definitely one of my favorites thus far! This past Fall we celebrated one of the sweetest couples with a brunch style wedding, with the Groom’s side coming from a strong, greek background! Anytime there is a heavy emphasis on culture, it is most likely going to bring either phenomenal music, dessert, or specialty menu item. This one brought all three + it was the BEST. 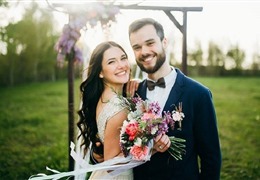 From Greek dancers to momma’s homemade (+ should be famous) toffee, it was a day filled with so many personal touches that celebrated the couples unique style. The busiest part of the wedding planning actually tends to come with the pre-planning stages! Meaning couples that are inquiring, visiting the wedding venues a few times, + chatting with our catering director, they are getting their ducks in a row before making the big decision + it tends to fill up the calendar! However, this is also the most fulfilling + energy giving times for me as I love being able to be apart of the very beginning stages with the couple! Wedding days are also a mix of “Can’t believe the day is here” + “Wow my feet are pretty tired!”. However, overall, much more excited for the couple than anything else. My role in the day works pretty closely with the bride + groom, as well as all of their vendors. All of the pre-wedding setup is under my umbrella, as well as making sure everything through the ceremony to the very end of the night runs on schedule. From the beginning, we wanted one of the wedding venues that have a very “all-inclusive” mindset, meaning that when you book with us, you are not hit at the end of the day with “upgraded chair” costs, bridal suite access costs, or additional pricing for use of the patio space. 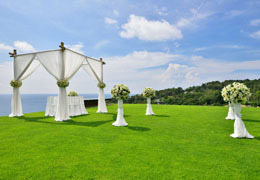 We include all the wedding venues amenities in the single, upfront price! Do you have any partners you would recommend? We have a full list of vendors we absolutely LOVE + would be thrilled if you went with them! They match our aesthetic, know our wedding venues well, + are phenomenal team players. We like to keep them, someone, a secret until you move forward so that we give our brides first pick! Any horror stories you would like to share with our readers? No horror stories thus far + I for one am very happy for that! We did host an NYE wedding this past December, in which the decision to add a midnight balloon drop was requested less than 24 hours in advance, + might I add, pulled off without a hitch! That definitely took a few phone calls + creative thinking. Relax. Relax. Relax. You get an Event Manager for a reason, so let me take care of everything day off! If I needed you running around on your wedding day, I wouldn’t be doing my job! On the same note, many of our couples have the gift of close family + friends being photographers or florists, etc. which of course adds to the community feel of the day! 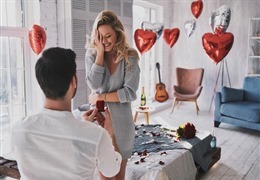 I would just suggest keeping in mind- what do you want to be kept, packed up, brought home, which stuff is usually left at the wedding venues, + do you have a strike down team to help? No one wants to think up tearing down the party, but someone’s got to do it, so make sure you have some people in place! Learn more about Company 251 and see what they have to offer!